Authored by jgrulich on Apr 9 2018, 2:17 PM. 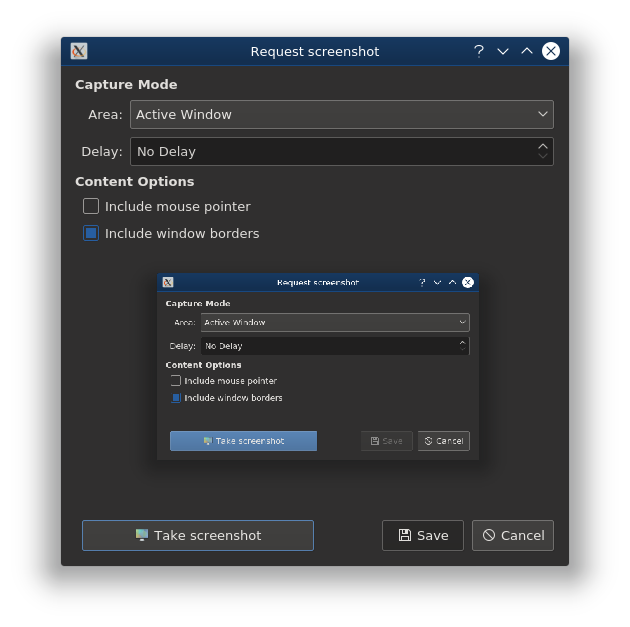 Add Screenshot portal using KWin Screenshot DBus interface. Are we safe closing the fd 1 here? Are we sure it already got through asyncCall? 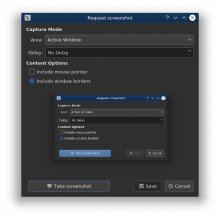 It should be correct, because from Qt documentation, using QDbusUnixFileDescriptor creates a duplicate of that file descriptor so it should be safe to close it right after.